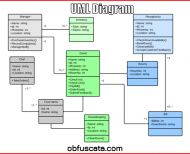 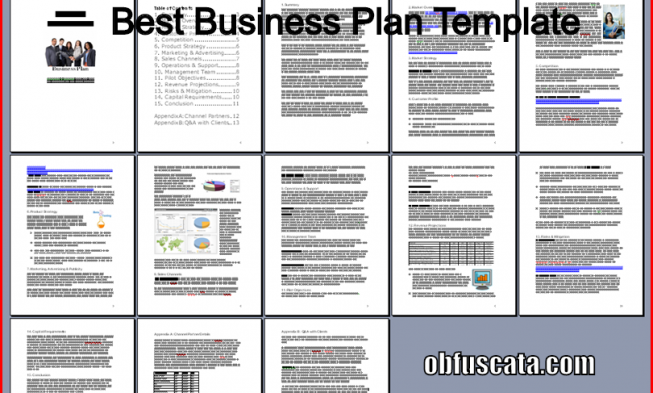 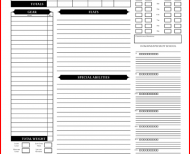 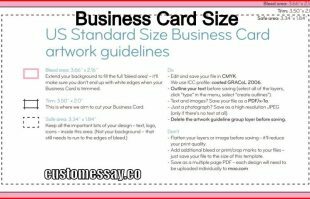 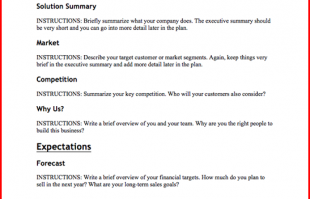 What is a Business Plan Template? 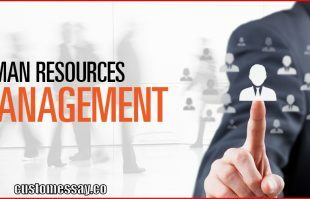 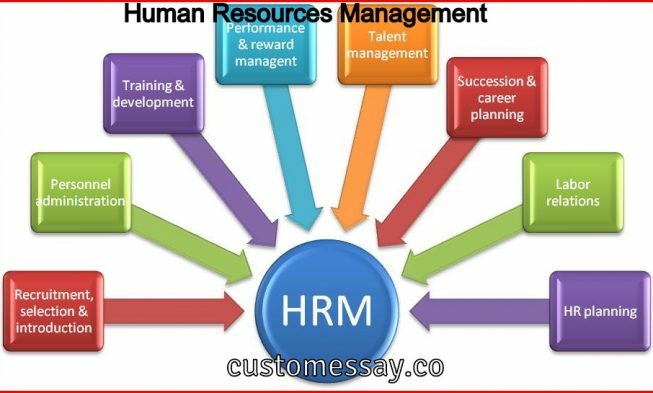 What is Human Resource Management? 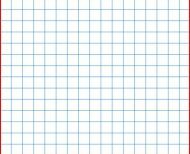 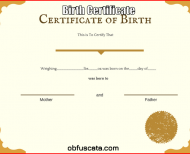 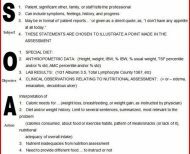 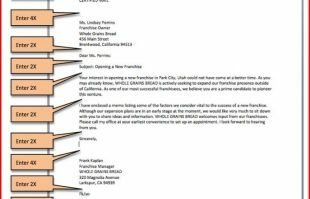 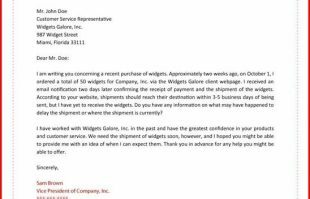 What is a Business Letter? 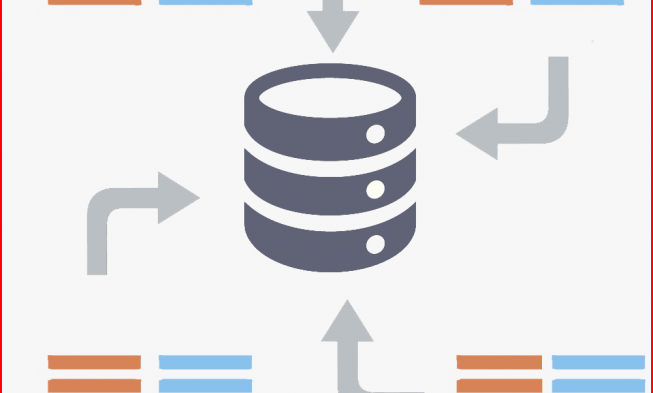 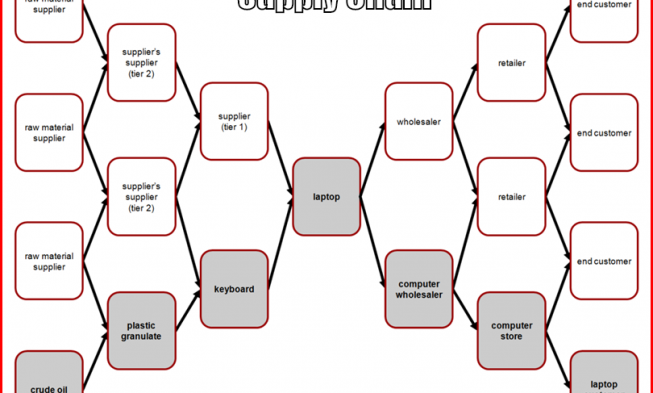 What are Data Warehouses used for? 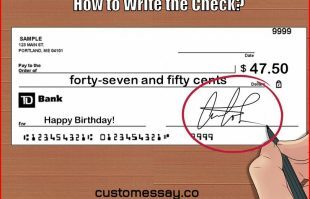 How to write the Check?